New this season. One Pass gives you access to both the SnowBowl and Rikert. 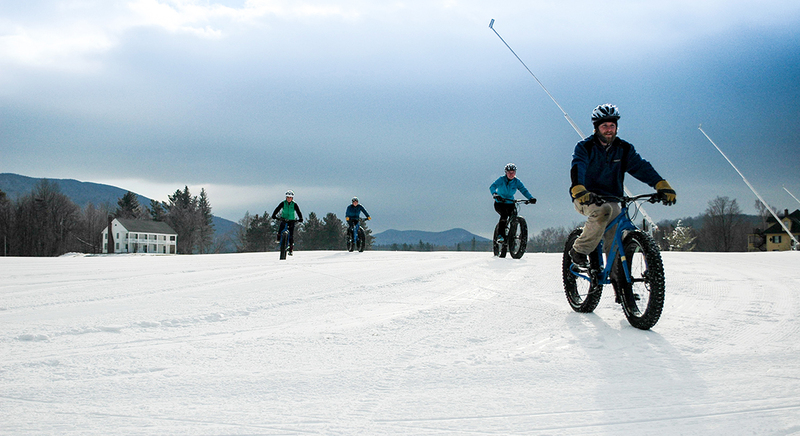 55+ km of skate and classic skiing, snowshoeing and fat biking nestled in the heart of the Green Mountain National Forest. 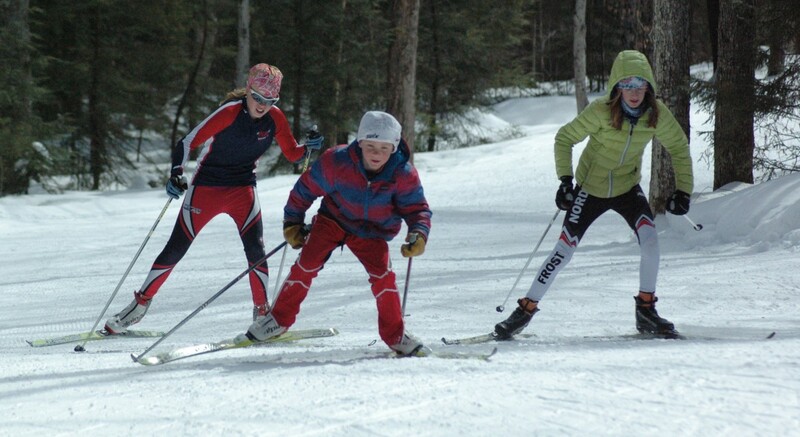 Our 5km state of the art snow making system allows for a jump on early season skiing on the Tormondsen Family Race Course. 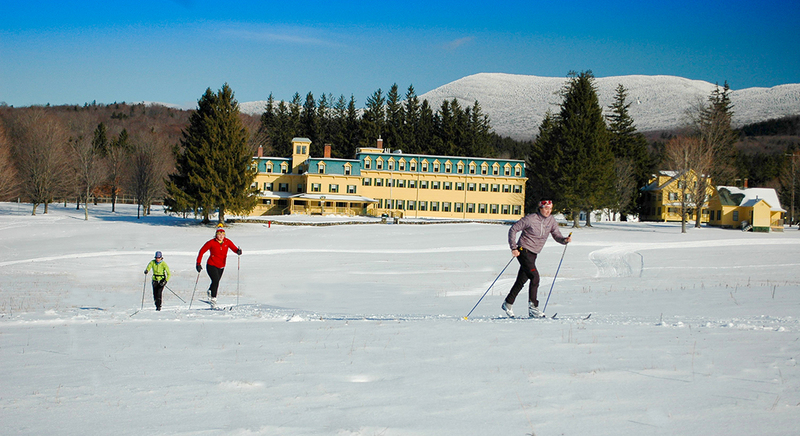 This FIS certified homologated course, designed by renowned trail designer and Middlebury alumnus John Morton, is the home of the Middlebury College Panthers. 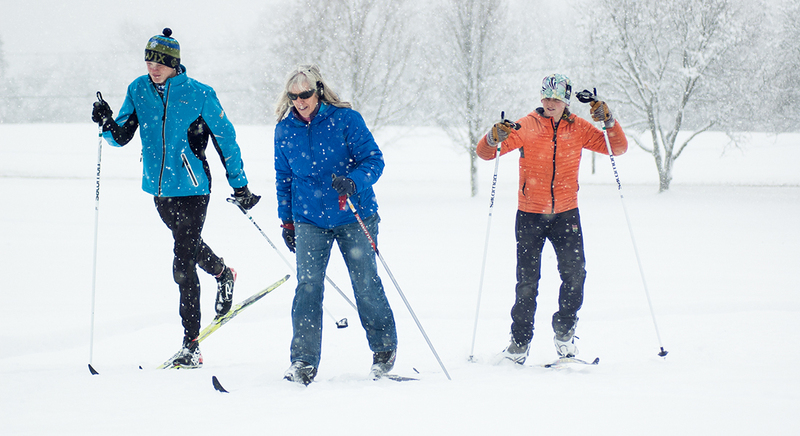 So whether you are looking for some quality exercising time, or some nice time in the outdoors, Rikert Nordic offers you the space to enjoy winter in Vermont at your pace.